The protests by farmers in drought-hit Tamil Nadu earlier in the year found a resonance in June — but this time in states laden with harvest. 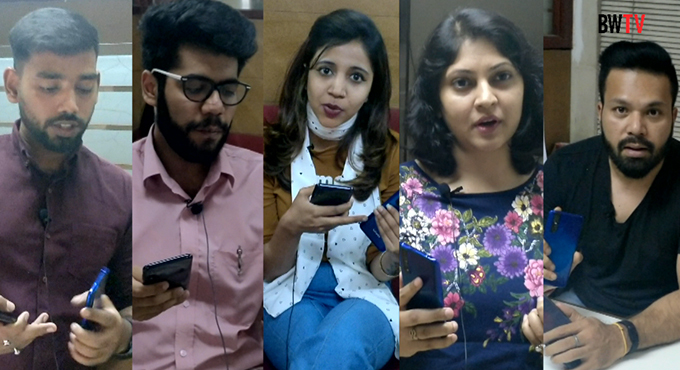 The stir over farm loan waivers in Maharashtra spread quickly to Madhya Pradesh and then to Karnataka, Rajasthan and Haryana. The agitations only brought to the fore the perpetual plight of Indian farmers, shackled as they are in a vicious cycle of debt, sinking water tables and of course, the whimsies of the Rain Gods. A company based at Jalgaon in Maharashtra, is striving to better the lot of the farmer through its research and development (R&D) - driven technology solutions. Jain Irrigation Systems Limited (JISL) boasts of cutting-edge technology for sustainable agriculture. The company, which is the largest manufacturer of micro-irrigation systems in India and the second largest in the world, also offers integrated irrigation systems. It offers sustainable farming solutions for holdings as small as a hectare to those that stretch into hundreds of hectares. Jain Irrigation produces all the required paraphernalia for affordable solutions for farmers under one roof. Anil Jain, managing director and CEO, JISL, joins in. “By providing cutting-edge solutions in farm productivity, we hand-hold the farmers,” he says, adding, “Besides, we are helping farmers strike the right balance among different natural resources while demonstrating the principles of sustainable agriculture.” The company’s success lies in integrating its flagship business of micro irrigation systems (MIS) with contract farming. 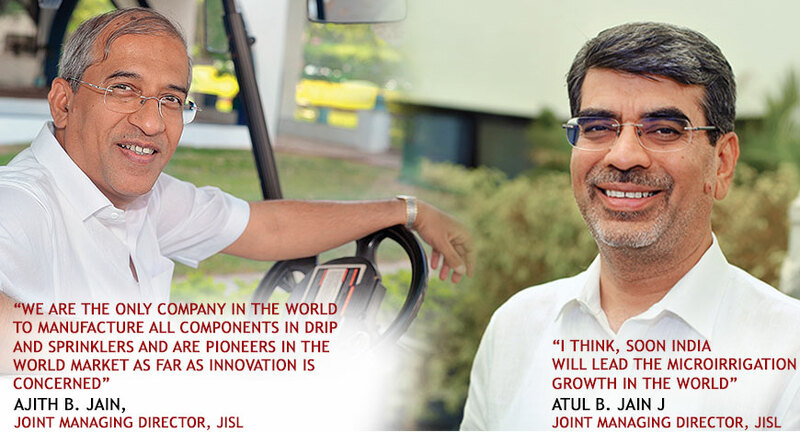 “We are the only company in the world to manufacture all components in drip and sprinklers and are the pioneers in the world market as far as innovation is concerned,” says Ajith Jain, joint managing director, JISL. “We do contract farming of onions and now we have started doing mangoes also,”he elaborates. Jain Irrigation Systems claims to be the third largest producer of onions and vegetable dehydration in India. The company’s model of contract farming is very inclusive. Jain Irrigation Systems assures producers a basic minimum guaranteed price to hedge against low crop prices at the time of harvest. When market prices are higher than the price in the agreement, its 5,000 contract farmers are paid market prices. 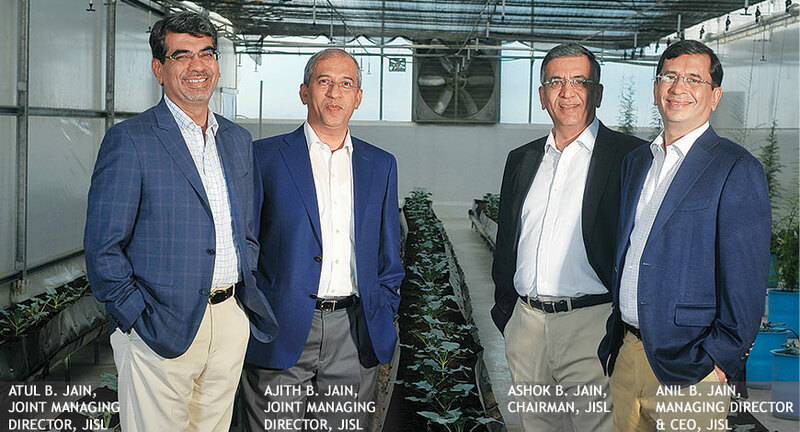 “While we look for new areas, biotechnology, tissue culture, integration with irrigation solutions and controlled irrigation would continue to be our main focus areas,” says Atul Jain, joint managing director, JISL and the youngest of the Jain brothers. The Indian multinational operates multiple businesses that include drip and sprinkler irrigation systems, PVC and PE piping systems, tissue culture, green houses, bio-fertilisers and solar products. It also manufactures aseptic fruit purees and concentrates, frozen fruits and dehydrated vegetables. 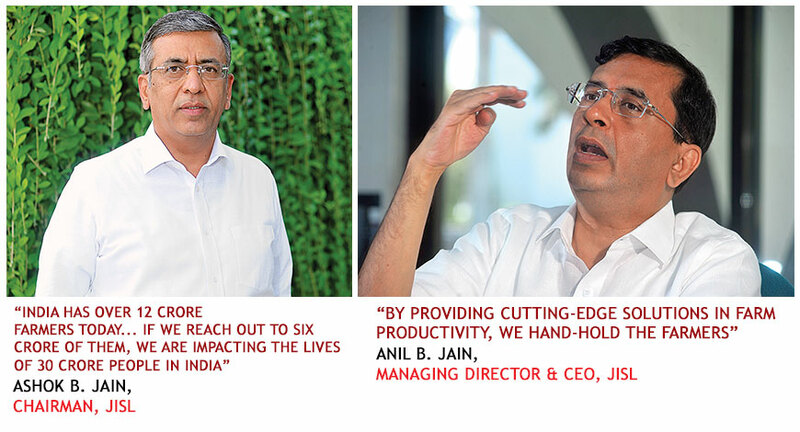 Jain Irrigation Systems has 8,626 dealers, distributors and 10,500 associates globally. Over a period of time, JISL has changed the socio-economic scenario of Jalgaon in Maharashtra. Farmers corroborate that it is transforming the rural economy of the state through its complete agri-solutions, by providing respectable jobs to locals and by hand-holding farmers. The company supplies banana planters high-quality, elite planting material from tissue culture. Its tissue culture laboratory is the biggest producer of banana saplings in the world and the process has now been extended to growing pomegranate and strawberry. Some other crops are being added to the list too. Trials are on for developing citrus fruit plants through tissue culture and JISL hopes to complete the process by year-end. Tissue culture helps propagate plant cell/tissues or organ on an artificial nutrient growth medium under controlled conditions, to generate a complete plant which is true to the mother plant. Jalgaon is the ‘Banana Bowl’ of India and the banana belt stretches across 51,000 hectares, making up 78 per cent of the total cultivated area of the state. Jalgaon had traditionally been growing the low-yield Dwarf Cavendish varieties which lacked export potential. Jain Irrigation Systems’ state-of-the-art unit for micro-propagation of banana by tissue culture is the only innovative enterprise in India to produce more than 60 million plants per annum of the Grand Nain variety. The tissue culture technology is revolutionalising farm production. Farmers, who had earlier earned barely Rs 90,000 and a yield of 30 tonnes per hectare from planting varieties like Basrai and Shrimati using conventional suckers, are today able to earn at least thrice as much. Farmers who plant JISL’s tissue culture banana, get a yield of more than 100 tonne and a gross earning of Rs 3 lakh per hectare! India is the highest producer of bananas in the world, with plantations stretching across 0.8 million hectares. Only five per cent of the total area under cultivation has adopted tissue culture planting material, though. In pomegranate and strawberry cultivations too, the use of tissue culture planting material is relatively low. “We use banana tissue culture from Jain Irrigation and our annual income has gone up three-fold. We are taking more land on lease and cultivating on a larger scale nowadays,” says Sunil Vasant Patil from Tandalwadi village in Jalgaon district, who earned Rs 15.90 lakh per hectare from his banana cultivations last year. Patil used JISL’s skirting bag technique for crops that are uniform in colour, quality and texture. So far, JISL has signed MoUs with more than 26 national and international universities and institutions in biotechnology, agriculture, micro-irrigation, etc. “Our short-term targets are to popularise tissue culture technology among banana, pomegranate and strawberry growers and long-term targets are to develop tissue culture protocols for other commercially important crops, includes sweet orange, guava, apple, sugarcane, potato, mango and coconut,” says Anil Patil, Head of Tissue Culture. 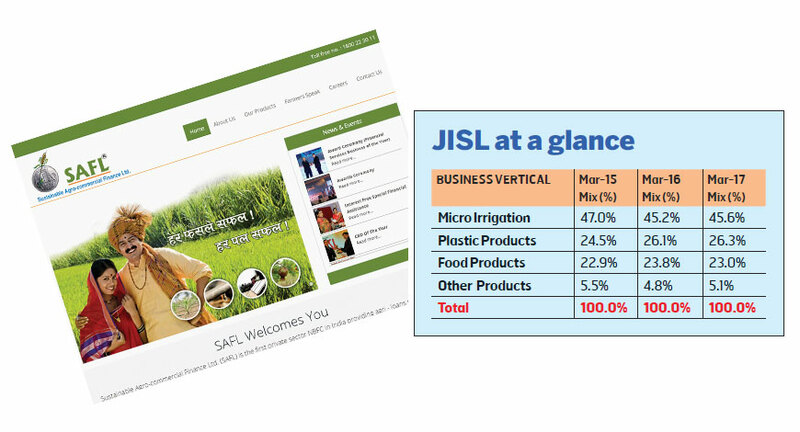 Recently JISL acquired 80 per cent stake in two of the largest micro-irrigation dealers in the United States — AVI and IDC, which had a combined turnover of $113 million for the year ended 31 December, 2016. 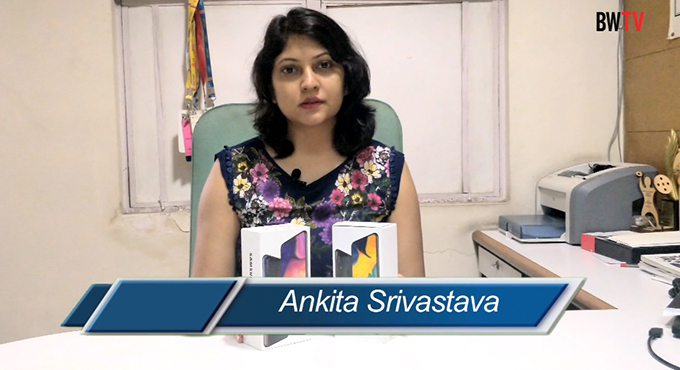 The company launched its branded retail product, ‘AamRus’ under the umbrella brand, Jain Farm Fresh. AamRus, processed from Alphonso and Kesar varieties of mango, is sweetened frozen mango pulp with no added flavour or preservatives. “Our entry into the retail market is a small, but significant step towards the value-creation opportunity in the growing processed foods business in India,” says Atang Anil Jain, who represents generation next in the family and has joined the group’s business recently.